The Tate Harems are super soft thanks to the 96% bamboo they contain (the rest is spandex for a bit of stretch). 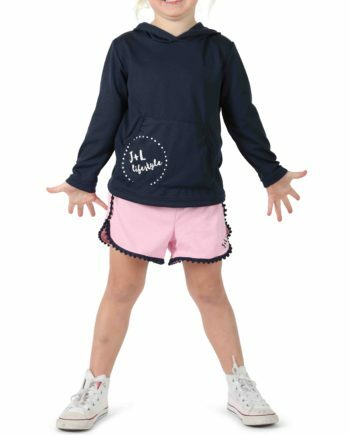 These lightweight harems are perfect for any occasion – yoga, rumbles with mates or pre-school – and come with a discreet J+L Lifestyle vinyl print on the side of the left leg. 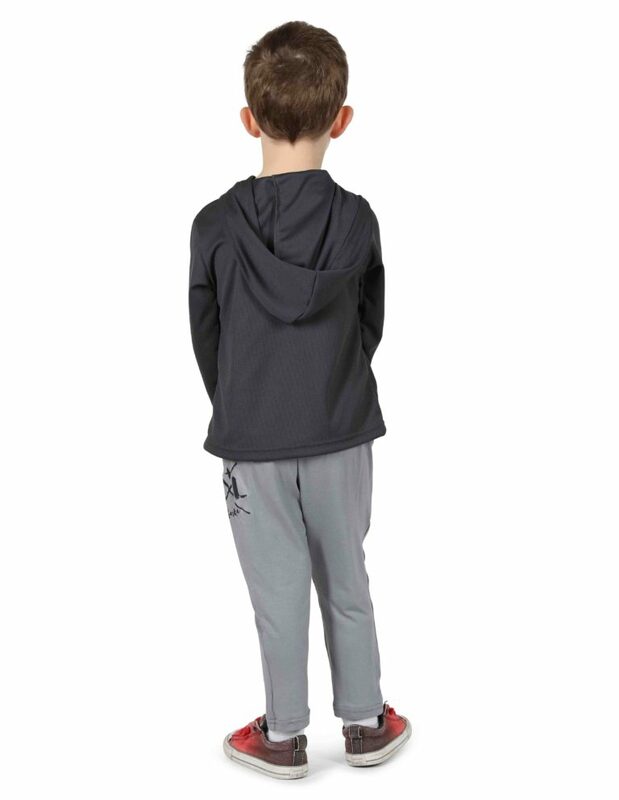 They’re so comfortable your little man won’t want to take them off. 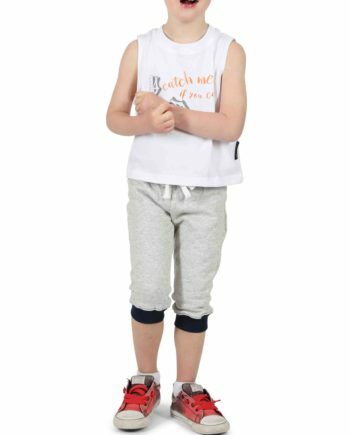 Stylish and super soft, The Tate Harems will quickly become those pants your little man doesn’t want to take off. Made from 96% bamboo and a bit of spandex for stretch, these harems come with all the fabric benefits of bamboo like antibacterial, sweat absorbent and insulating, while also being extremely versatile. Wear The Tate Harems to yoga or Little Rugby, or grab your bike or scooter and head to the park. These harems can also be dressed up to wear to parties and play dates. 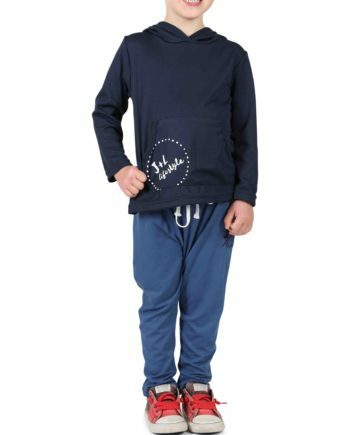 The Tate Harems are available in smoke and have an elastic waistband and white drawstrings to customise their fit. 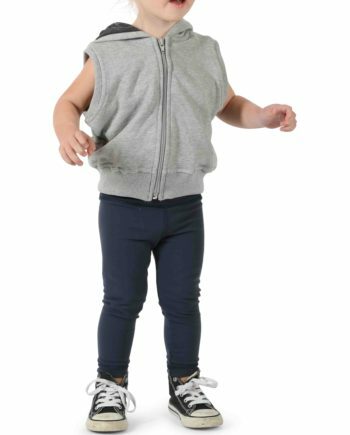 The smaller sizes look great with or without a nappy. These lightweight harems also feature a subtle white vinyl J+L Lifestyle print on the side of the left leg. Casual, yet sleek, The Tate Harems are perfect for all occasions.